Tap symbols for info. Tap for Full-Screen. This map shows accommodation for Deštné v Orlických horách. To locate Hotels and Chalets elsewhere, tap a marker or select a link from the menu to switch maps. Dozens of Hotels and Apartments. The Roubenka Deštné is located in the Deštné area surrounded by the Orlické hory Mountain range, offering free WiFi, free parking on site and a ski storage room. Hiking trails are available just around the corner and the Deštné Ski Resort is only 1. Set in Deštné v Orlických horách, Pension Arnika has barbecue facilities and a garden, as well as free WiFi throughout the property. Each room includes a flat-screen TV with satellite channels. Set in a quiet location, 200 metres from the Špičák Ski Area, Chata Bludička provides an apartment including 3 bedrooms, a fully equipped kitchen, a living area with a TV, a private bathroom and a terrace with barbecue facilities. The Hotel Praha in Deštné in the Orlické Mountains is situated right opposite the Ski Area Marta with a ski lift. All rooms have an en-suite bathroom, a satellite TV, a minibar and offer free Wi-Fi. 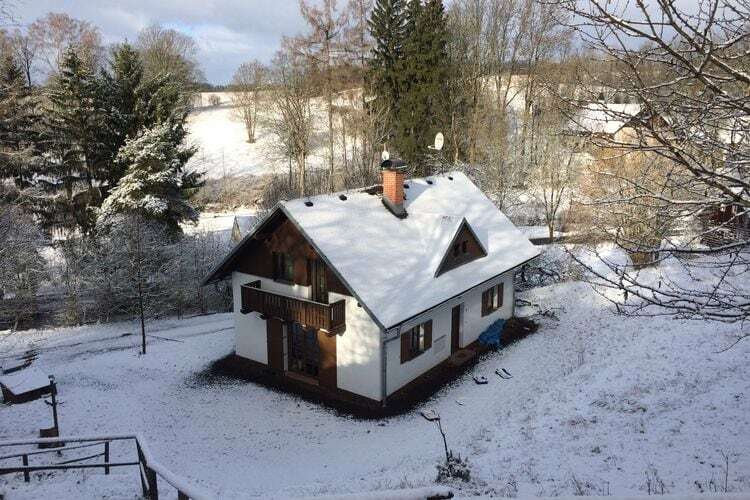 Situated 300 metres from the Říčky Ski Area and 500 metres from the Deštné Ski Area, Apartmany Bobule features cross-country skiing tracks starting on site and a garden with barbecue facilities. WiFi is available throughout the property. Located in Deštné v Orlických horách, 200 metres from a ski slope, timbered Penzion Na Staré Cestě offers a restaurant where breakfast is served. Free WiFi is accessible throughout the house. The family-run Horska chata Kukacka is located 700 metres from the Špičák ski slope in Deštné v Orlických Horách and offers your en-suite rooms with free Wi-Fi and a restaurant with an open fireplace also serving breakfast. Set amidst the slopes of the Deštné Ski Area, Penzion Tendr offers free Wi-Fi in all areas. The guest house comes with a common kitchen featuring a microwave, a stove and a fridge. Penzion Šťastnej kopec is located in Deštné v Orlických horách. Boasting a children's playground and ski storage space, this property is set a short distance from F Teleskop-Tréninková. Free WiFi is provided. Situated near Deštné v Orlických horách, Chalet Lomy is a stand-alone property located at a quiet area outside the city centre. It features a garden, barbecue, and sun terrace. Deštné city centre is 6 km from the property. Apartmán Deštná čp.1 offers accommodation in Deštné v Orlických horách, 1.1 km from F Teleskop-Tréninková. The property has mountain views and is 1.1 km from E Kotva - Marta II. Important Information A damage deposit of EUR 80 is required on arrival. For details of Winter Sports, including Snowboarding and Skiing in Deštné V Orlickych Horách, see also :- Deštné V Orlickych Horách, Ski Chalets, Snow Forecast, Snow Report, Airport Transfers, Car Hire and Czech Republic. Hotels in popular Ski Areas in Czech Republic. Piste and Lift Stats for Deštné V Orlickych Horách, Czech Republic. Common questions about Deštné V Orlickych Horách. Note :- Ski Hotel deals to Deštné V Orlickych Horách are subject to change until booked. You must check any particular requirements directly with the Operator at the time of booking. Warning :- Snow Sports are Dangerous! Skiing, snowboarding and all winter sports involve risk of serious injury or death. You MUST confirm all information, especially snow and weather conditions, in Deštné V Orlickych Horách before you ski or board. You participate at your own risk.